Originally published on 8 February 2017. 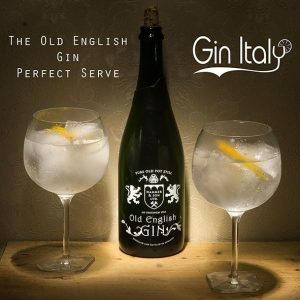 Old EnglishGin Perfect Serve has been realized with the utmost simplicity, to enhance the taste of Gin, winner of several international awards and certainly of superb quality. The result is fresh, aromatic, round and very pleasant, highly recommended.